In spite of the popularity of online shopping, approximately half of today’s consumers still prefer to shop at brick-and-mortar stores where they can see and feel the item prior to purchase. And for them, the shopping experience is just as important as the quality of the product they’re considering. Because of this, the expectations for extraordinary customer service have never been higher. Consumers want – and expect – an enjoyable in-store shopping experience, high-quality products and a stress-free return policy. Why Consider A Mystery Shopping Company? To stay competitive in an ever-evolving Internet marketplace, the viewpoint of the customer – while in the store – is key. Determining the level of service being provided means that retailers can proactively stay on top of the experience. 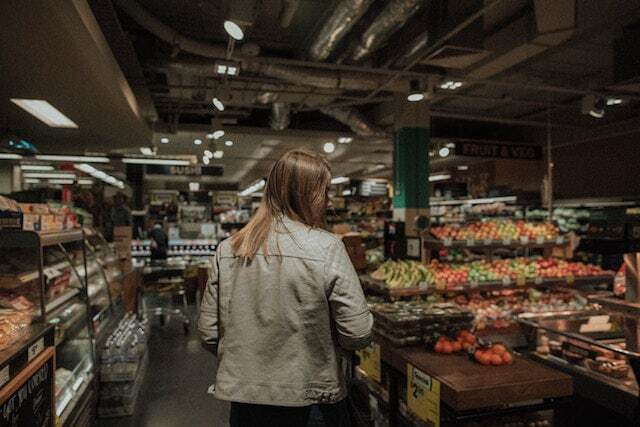 Without the feedback from a mystery shopper, your business may be missing out on opportunities to boost brand loyalty and create the shopping experience needed in order to compete with online sellers. Here are four ways you can boost your customer experience with a Mystery Shopping Program. There is no one within your business who can provide you with the same perspective that a mystery shopper delivers. Their job is to make observations and then provide pertinent information regarding the behavior of your employees, the condition of the store and any potential issues. When hiring a mystery shopping company, they will work together with you to create a detailed checklist of the specific areas where you want to observe employee performance. They will then report how well your team members are performing to your standards. For instance, are they proactively serving customers or standing around looking disinterested? Many business owners question whether they should inform their staff that they’ve initiated a mystery shopping program, and the answer is yes. This will help to build a high-trust culture within the company and you’ll find that your employees are staying more engaged and putting their best foot forward. This behavior will improve the customer experience, resulting in more sales and repeat business. Your ultimate goal is to improve customer experience, and a mystery shopping program shows you how to achieve that. Skilled mystery shoppers can extend beyond the brief, to help you identify and focus on the training programs that will have the greatest effect. Hire a mystery shopping company with an impressive track record, and remember that valuable feedback will cost you money, but worthless feedback will cost you even more. The best way to judge the benefits of a mystery shopping program is to try it for yourself. Ready to get started? Contact Reality Based Group today to schedule a consultation.